To meet the challenges of today's global business environment, organizations with complex products and processes need to manage the entire product lifecycle from concept through end of life, working across functions and supply chain partners. Additionally, they must ensure they are able to respond quickly to market opportunities as well as changes in technology and customer requirements. PLM software from Aras allows organizations to develop consistent, repeatable processes that extend through the product lifecycle and enable collaboration across mechanical, electrical, and software disciplines, as well as in the supply chain. Aras is highly flexible, allowing organizations to tailor business processes to their specific requirements. Thrive with PLM software that powers multidisciplinary product collaboration and the development of consistent business processes. 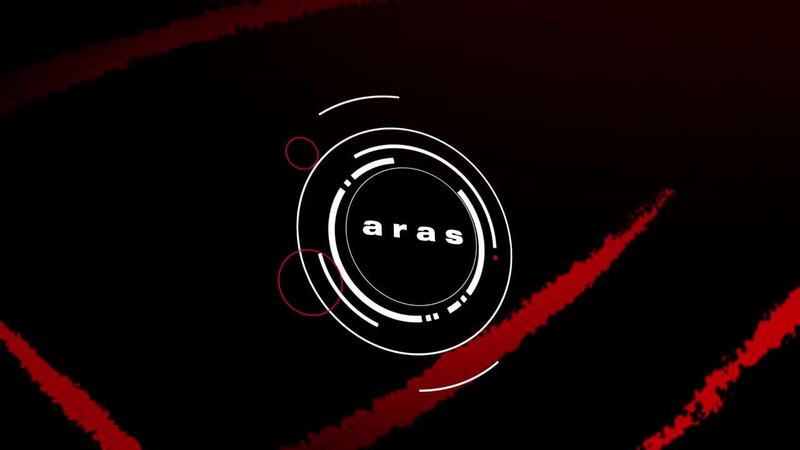 Aras’ centralized database gives users access to the correct, most current product information. Overall, Aras’ PLM software allows organizations to efficiently collaborate to optimize resources, minimize costly errors, and reduce time to market, leading to better products and increased profitability.